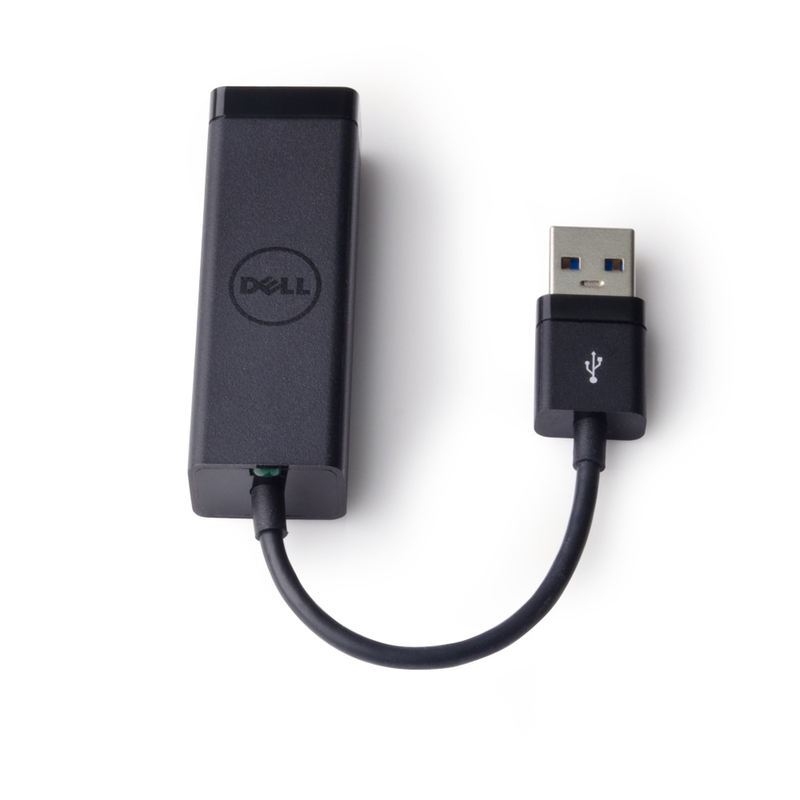 For faster streaming and network connectivity, the Dell USB 3.0 to Ethernet adapter enables you to add an Ethernet port using an existing USB input on your computer or desktop. 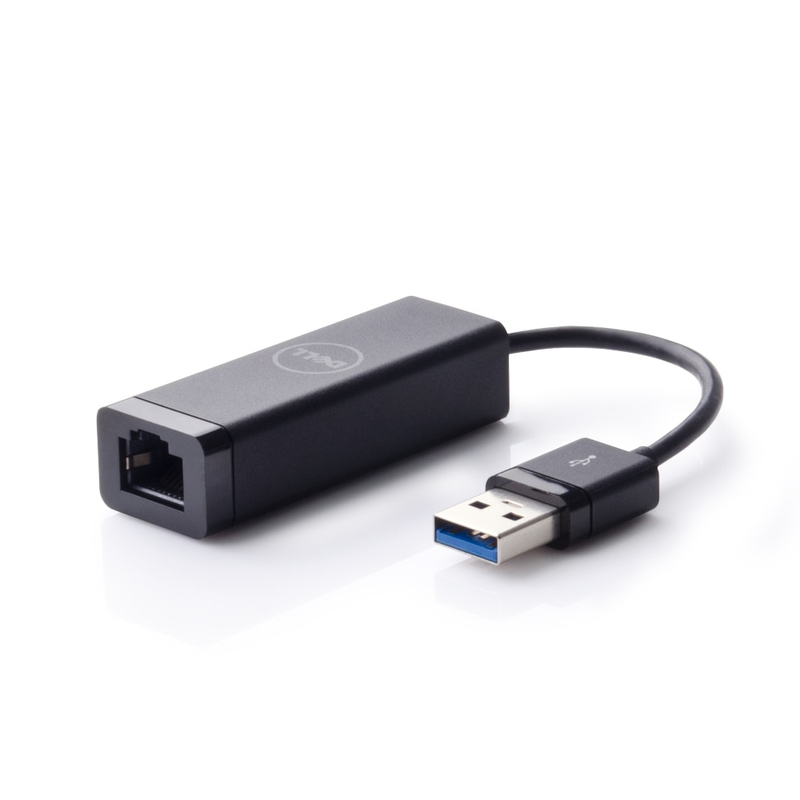 A handy addition for users looking to expand or add networks, the adapter lets you establish a new connection or connect to another network without requiring a router or switch. 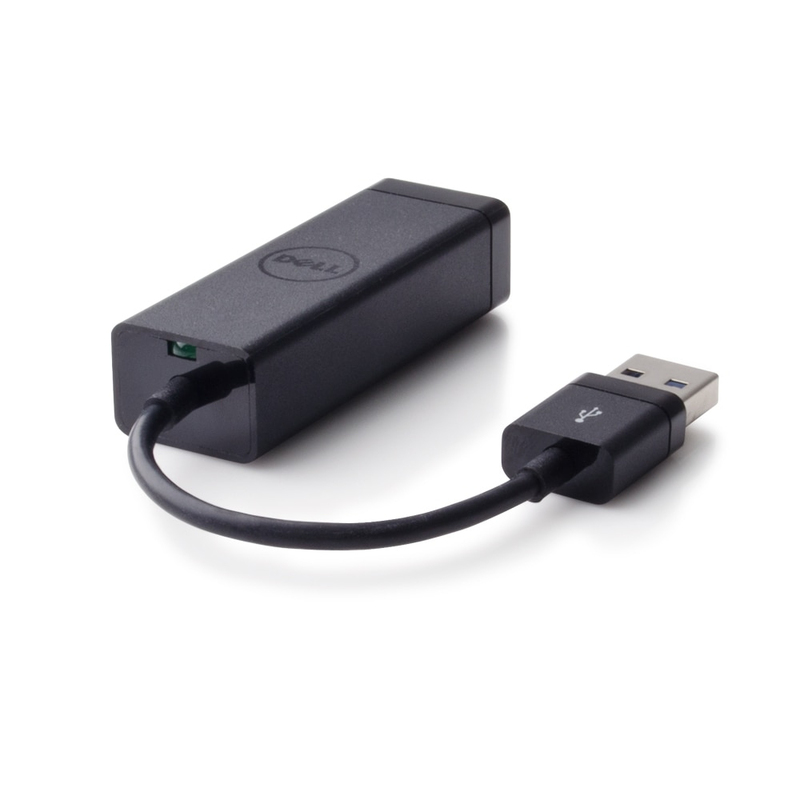 This simple, innovative Ethernet adapter from Dell allows you to extend your device's bandwidth by establishing a new Internet connection. 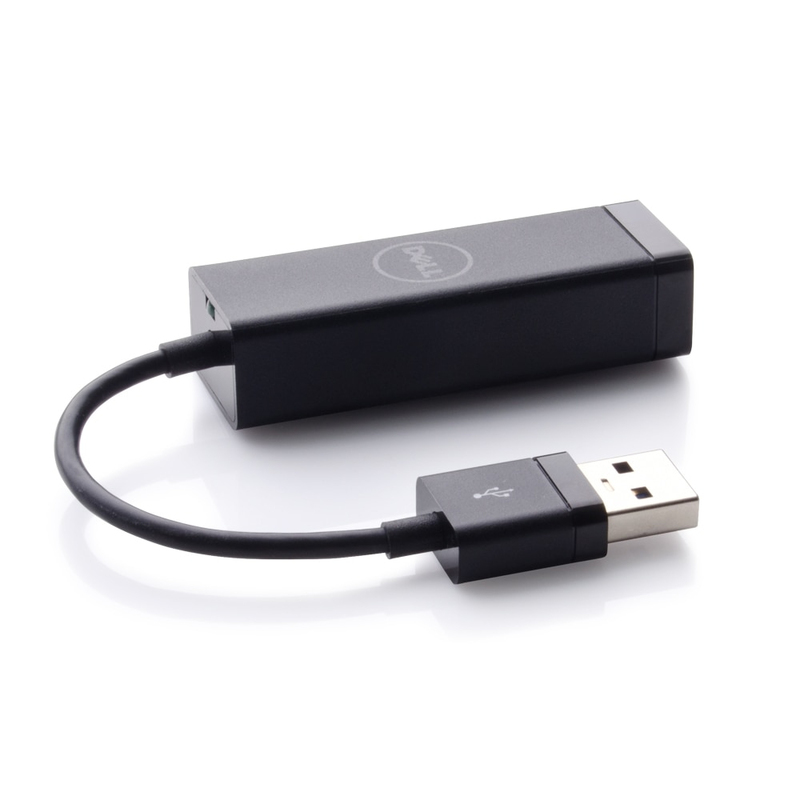 As long as your device is equipped with a USB input, this compact adapter ensures seamless results. Best of all, it doesn't require replacing or adding a new network card. Use it to add another network, connect with another computer and enjoy videos and other streaming content faster. Measuring 6 x 0.8 x 0.6 (L x W x H) inches, this lightweight adapter is easy to use and keep handy. 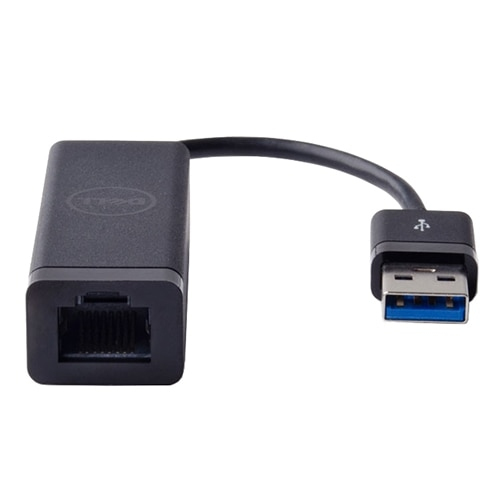 The adapter is fitted with a USB A on one end and an RJ-45 on the other, a standard fit for a variety of compatible devices.